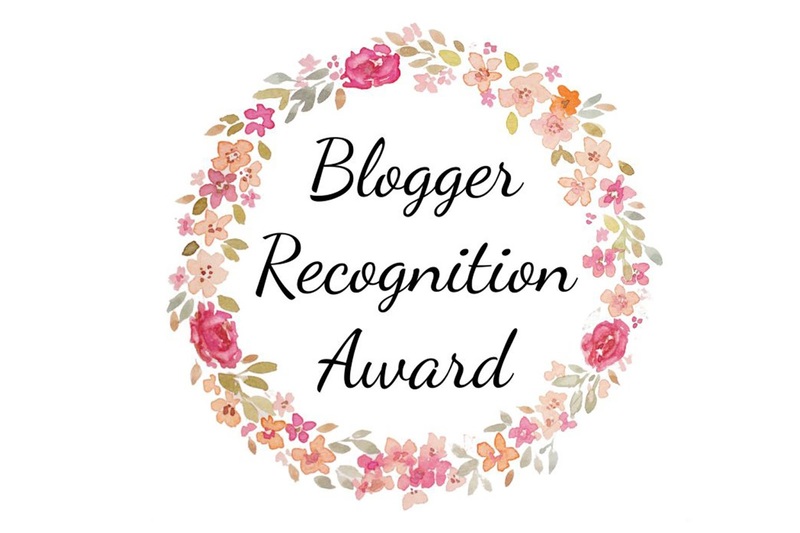 It's been ages since I've done a tag, so I was super excited when Caz from Call Me Caz very kindly nominated me for the Blogger Recognition Award, so a big thank you to Caz. What does this tag entail? 1./Thank the blogger who nominated you and provide a link to their blog. 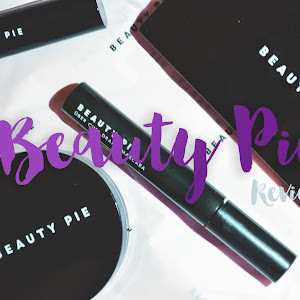 It all began back in 2013 when I was really starting to become interested in beauty and wanted to share my thoughts and findings with others. However, it wasn't until 2014 that I actually made my blog public as I was super scared about what people would think about it! Now it's become a huge part of my life and is something that I really enjoy doing. 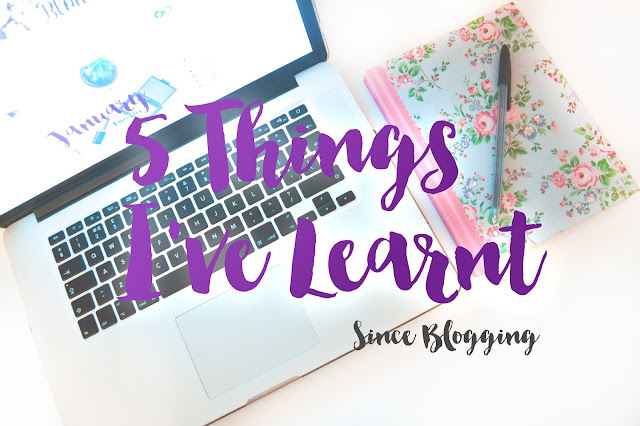 1./Interact with other bloggers - this is something I wish I'd done a lot sooner, but whilst it sounds so naive, I wasn't aware of the huge blogging community that was out there. I've made some lovely, supportive friends and I wish I'd met them sooner. 2./Don't be ashamed of being yourself - so many bloggers feel like they can't write what they want or feel like they will be judged if they do. Remember, your blog is about YOU and what YOU love, don't create content you're not happy with, just be yourself and if people don't like that then it's their loss. I totally agree with interacting with other bloggers! It is something I took SO long to do. Oh I love this! 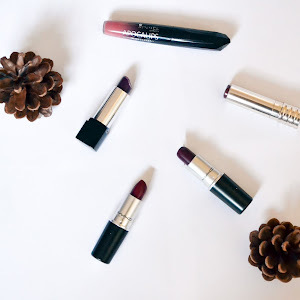 Great way to help share your blog and your fellow bloggers! 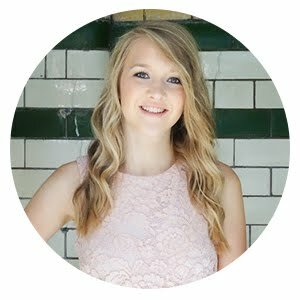 I have been looking to meet new bloggers as well! Thanks so much for sharing this!